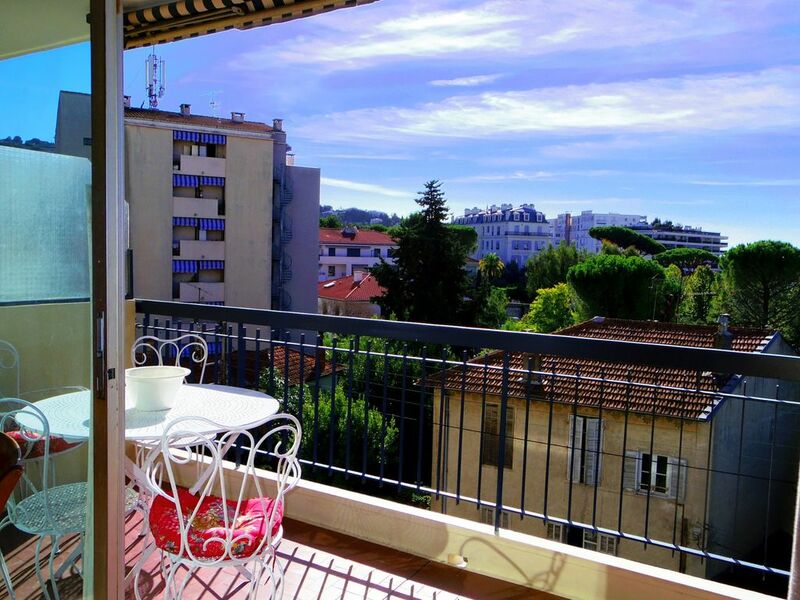 In residential area, to 20minuts from palais by walk.Nice 3 rooms high floor with elevator. This apparmtent offers living room opening on terrace and dining area. 2 bedooms with double beds oppening on terrace with seating area and beautiful open view.